Please plan on attending this Nage-no-kata clinic with Noboru Saito-sensei, Hachidan, as clinician. The clinic will focus on the first three sets of throws in the Nage-no-kata. if you are not eligible for promotion now, this is a great opportunity to do some early preparation for the fall Konan Promotional Clinic. Click here for the full flier and registration form. 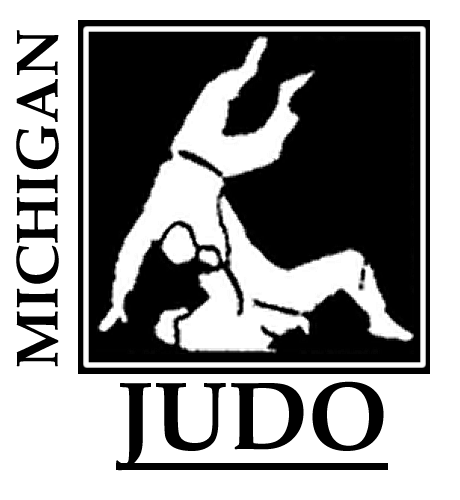 Proceeds of the clinic to benefit Michigan Judo Development Association, Inc. This entry was posted on July 10, 2013 at 11:17 pm and is filed under Judo Clinics, Kata. You can follow any responses to this entry through the RSS 2.0 feed. You can leave a response, or trackback from your own site.